What gave you the idea to write about Babe Ruth? He’s just such an amazing character. He wasn’t always nice and he didn’t always do the right thing, but he was one of the best athletes ever, and he had a heart of gold. Of course, living in Boston it’s almost impossible not to be a Red Sox fan. I remember the last game of 2003, when Pedro melted down. The Red Sox were sooooo close to winning, it was absolutely heartbreaking. For the next week, everywhere I went in the Boston area, people were stunned. It was really amazing to see how much a baseball game could affect people. Did you really meet Hank Aaron? Yes, I met Hank Aaron in 1974. We lived about one hour away from the National Baseball Hall of Fame in Cooperstown, New York, and each summer two baseball teams would come to Cooperstown to play in an exhibition game. But the best thing was that they’d stay in a hotel in our town (New Hartford, New York), so we could go down and try and get their autographs when they got on or off the bus. But one year, after he hit his famous home run, the Atlanta Braves were playing the exhibition game. My father (who could care less about baseball) decided to try to help my brother and me get Hank’s signature. He knew that we’d never have a chance if we waited with all the other people in the parking lot, near the bus. So he took us to breakfast at the hotel restaurant. He had a hunch that Hank (and the other team members) would be there, and he figured our best chance was going to be to try to get his autograph while Hank was in the restaurant. Of course, he didn’t have to go ask Hank for the autograph, and he didn’t get scolded by Hank. But I did get the autograph! Did you ever meet Babe Ruth?No, he died before I was born. But my father was at Cooperstown in 1938 for the opening of the National Baseball Hall of Fame, and Babe Ruth was there for the ceremony. Unfortunately, he didn’t get to meet the Babe. 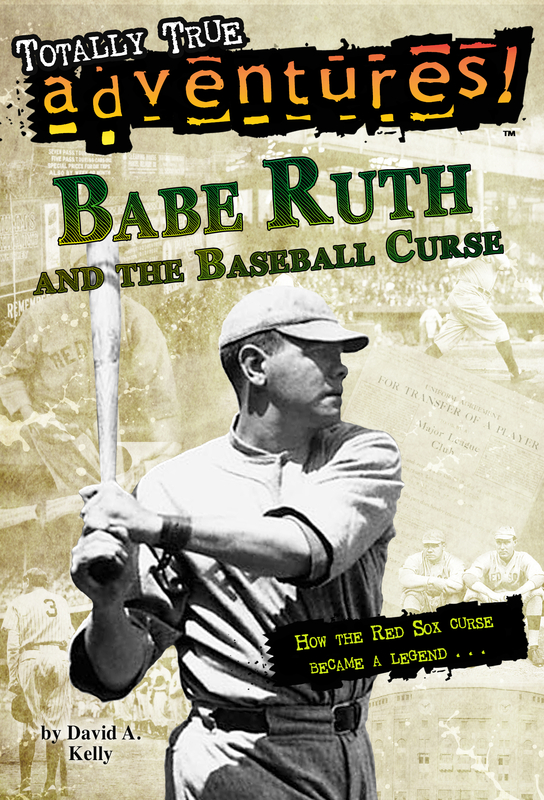 However, I did meet a man once who had actually seen Babe Ruth play, in Boston, after Babe had left the Yankees and joined the Boston Braves.